If you are just starting to learn to play the guitar, you may be wondering if your instrument is in tune. 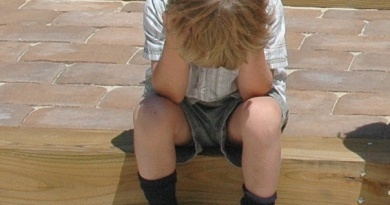 It can be difficult to identify where a problem is as a beginner. And there is always the worry that you might do something wrong if you tried to change anything. You should be tuning your guitar every time you come to play or practice. If this is too daunting a task for you then read on to find out how to tune a guitar right every time. There are a couple of different ways to tune your guitar. The most reliable and accurate way to do it is with a guitar tuning app. There are many that are free and can be used on your smartphone or tablet. 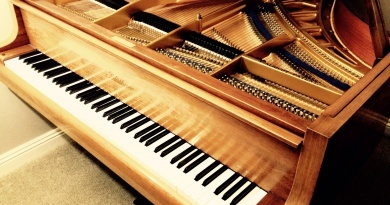 They will help you identify the precise tuning of any note you play. Some will also give you a reference tone of A=440. This is the reference tone most instruments use to tune to each other. You will need to adjust each of your tuning pegs just a small amount to get each string in tune. Start with the thickest string. This is bottom E. Your tuner app will be able to tell you if it is on pitch. Alternatively, check it against a keyboard. You shouldn’t be able to hear any difference between the E on your guitar and the E on the keyboard if they are the same pitch. Play them one at a time to get a reference. Then play them together (use the keyboard pedal if you need to sustain the note), to check. 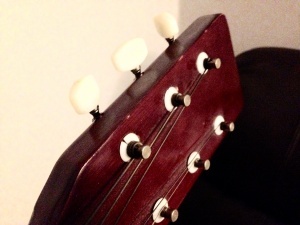 The tuning peg for each string should be tightened to raise the pitch or sharpen it. It should be loosened to make the pitch drop down or flatten. Learning to hear where a pitch is in relation to the true pitch is essential. It can take practice to gain this skill. Use a tuner app to help you at first. If you don’t have a tuner app but you have a pretty good ear, you can try tuning by using the fret technique. This technique allows you to tune the strings of the guitar to each other. This means the intervals between each pitch is correct. It may not mean that the guitar is at true pitch with other tuned instruments, though. To tune by fret technique, start with the bottom E string again. Tighten it just enough that it feels comfortable and the tonal quality of the sound is clear. The next string is the A string. This means that A is the note you want to hear from this open string. A is also the note you should hear if you play the E string while pressing the string at the 5th fret in from the neck. 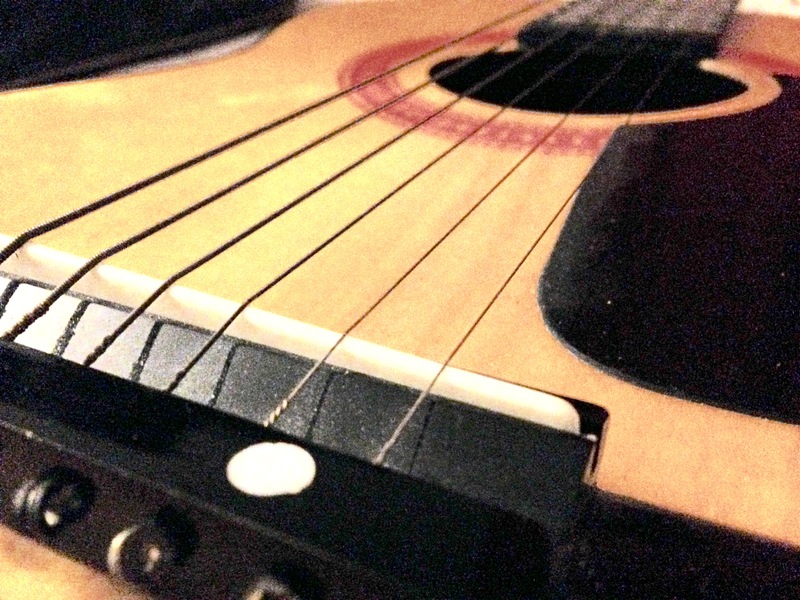 Holding the string down against the fretboard here shortens it to raise the pitch that you hear. A Perfect 4th is 5 semitones (5 frets). E to A is a Perfect 4th interval. Adjust the A string tuning peg just a little to match the open A string to the 5th fret on the E string. If this is now identical (unison), it is in tune. This is a quick and easy way to manage your guitar tuning if you don’t want to use a digital tuner app. It needs to be done on each string. The next string is D, a Perfect 4th from A. Hold the 5th fret while playing the A string. Now play the D string open (no frets). The sound needs to be identical. Adjust the tuning peg on the D string until it matches. Now move to the G string. Again the 5th fret of the D string needs to be used as a reference. There should be no wavering in the sound when they are played together. Play the two strings separately and then together again to check them. The B string is the next string. This one is different because the interval between G and B is a Major 3rd. That’s just 4 semitones. Use the 4th fret of the G string to check against the open B this time. This is the only one that is different. It is a useful one to remember for 3rds if you want to check harmonies. The thin E string is the last of the 6 guitar strings. This one is thin and, therefore, easy to break. Don’t over tighten it! We’re back to the 5th fret again. B and E are a Perfect 4th apart. Check them separately and then together to ensure there is no wavering of the pitch. You should also check the two Es are alike. Now strum all the open strings. It should be sounding good. 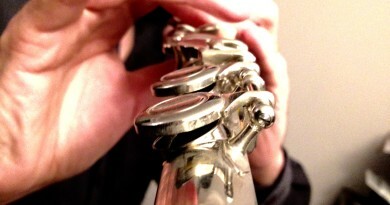 Repeat this tuning technique every day, and whenever your instrument has been resting. 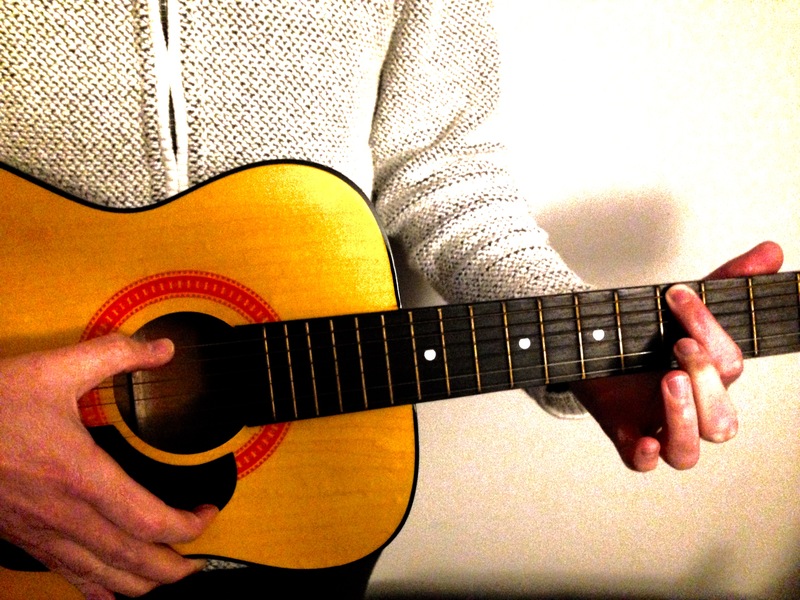 If you want to remember how to tune a guitar, check out these tips. 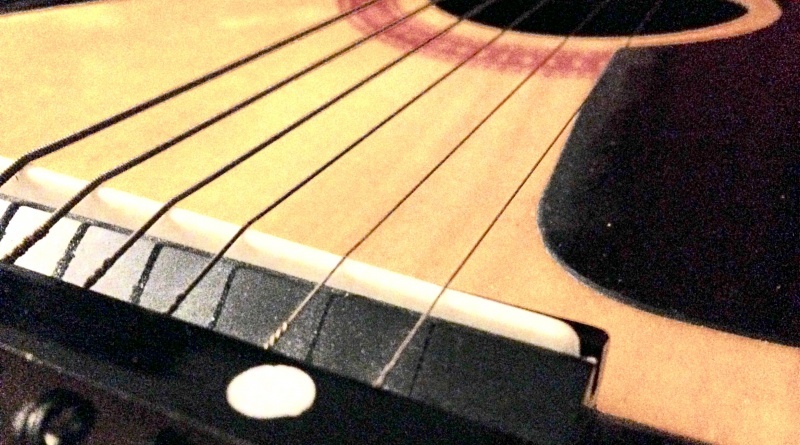 Remember, shortening the string by holding it at the frets raises the pitch. It’s one semitone per fret from the tuning pegs. To raise the pitch for tuning, tighten the peg. Loosen it to slacken the string and lower the pitch. The peg should feel quite tight and secure in the correct position. Some advanced players like to tune by harmonics. In my experience, this can be used to great advantage when you are looking for that something special in the tone. But it is a technique that requires a good ear, and a good instrument to work perfectly. Many beginner instruments and string sets just don’t resonate as perfectly as that.